In today’s hyper-connected digital landscape, your audience is flooded with information from every angle. In response, desperate to be heard above the crowd, many marketers have turned the volume up to the max. The last thing you want is to invest in compelling content only to find it rendered mute in the ambient chaos. To cut through the noise and engage, you must be able to reach your audience on their terms. VidCorp gives you the firepower to transcend device and channel with our SMS, email, social media, and QR code video distribution tools. Glued to your phone? So is your audience. If you’re not leveraging the power of text messages, you’re leaving money on the table. We make targeted SMS communications easy. Video makes everything better. Take email for example, add video and you’ll boost open rates by 19%. VidCorp unites email with video on a single platform. Facebook is becoming TV’s competitor, and videos enjoy a 75% higher share rate on LinkedIn. VidCorp seamlessly connects the reach of social with the power of video. 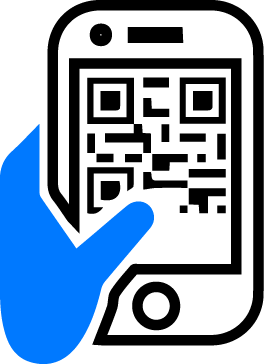 Use VidCorp’s QR code generator to bring your static content to life through the infusion of video and interactive questionnaires.